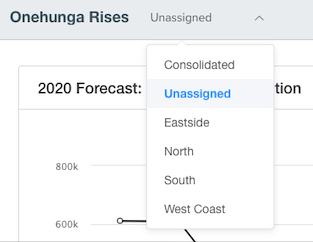 Using Xero’s tracking feature, you can budget, forecast and manage all your livestock and production (for multiple farms) all trading under the same entity in Figured using multi-farm. You can see the individual performance of each farm, as well as a consolidated view of the entire business. If you have more than one Xero trading entity, you’ll need multiple Figured accounts, as multi-farm is only suitable for multiple farms, trading under one legal entity. NOTE: Multi-farm has an additional cost - each additional farm will cost $40 per month for Financial Farmer, or $20 per month for Financial Manager. Your monthly subscription will then be the cost of base farm + $40 / $20 x number of subsidiary farms. Your current subscription cost can be found under the Farm > Settings > Billing. Go to Settings > General Settings and click on Tracking and Add Tracking Category. Under the Category add in as many Category Options as needed, these will be used to create each "farm" in Figured. Once your tracking categories have been added in Xero, sync Figured and Xero then go to Settings > Multi Farm and configure your farm. 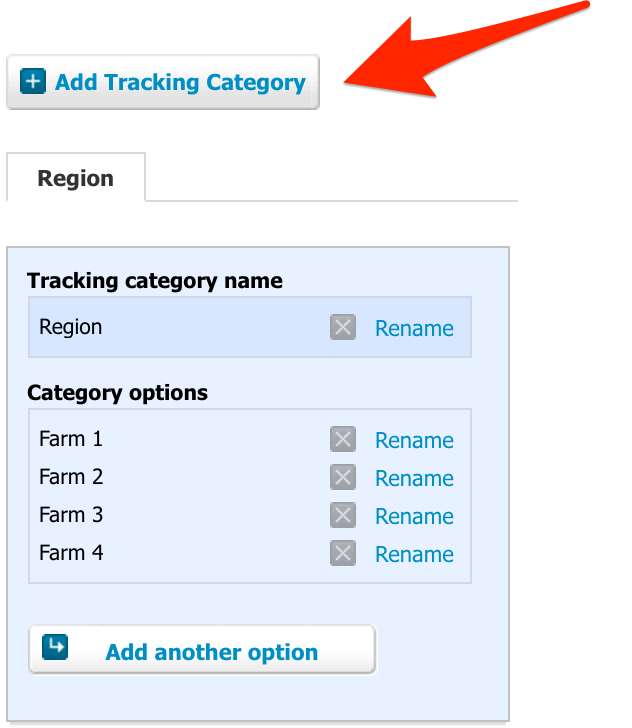 From here, select Yes for Enabled (from the drop down) and Farm for the tracking category (this is derived from the Tracking category name you added in Xero earlier) then click Save. Once you’ve done this a new drop option will be shown on the top of the page which dictates how you view your Multi-Farm. Now you're ready to setup your production trackers for multi-farm.